Step 4. We get you a great quote fast! Shorter braking distance of upto 3.6 metres achieved in Michelin internal test. Test performed by a professional driver on emergency braking on dry asphalt surface from 100-0 kph with ABS on. A hybrid belt of aramid and nylon ensures better steering response. The ultra reactive tread pattern design adapts to the road surface, optimising grip. A hydrid belt of aramid and nylon ensures better steering response and better handling of the vehicle. It also ensures proper contact patch even at high speeds. "Very efficient and friendly service. Grealys was the only tyre centre that I could get through to late Saturday evening when staying in a hotel in Galway and needed tyre fixed to get back to Dublin." "Best place in Galway for tyre advice and quality have purchased all my tyre,s there for the past 10 years." "I was supplied with four quality tyres for my car.. the lads were brilliant.. they collected my car from clarinbridge and returned washed and hoovered out... I wont be using anyone else for tyres anymore"
Our quote is for a fully fitted price so our price includes VAT, fitting, wheel balance and environmental disposal charges. Do you seek comfort and handling? You need a Touring Tyre. Looking for handling and performance? You need a High Performance Tyre. Do you want safe tyres? Any brand name you know and trust. Do you want tyres with no wet grip? Then buy Chinese or Budget Tyres. Do you want to waste money on tyres? Then buy part worn tyres. All our tyres are EU branded. 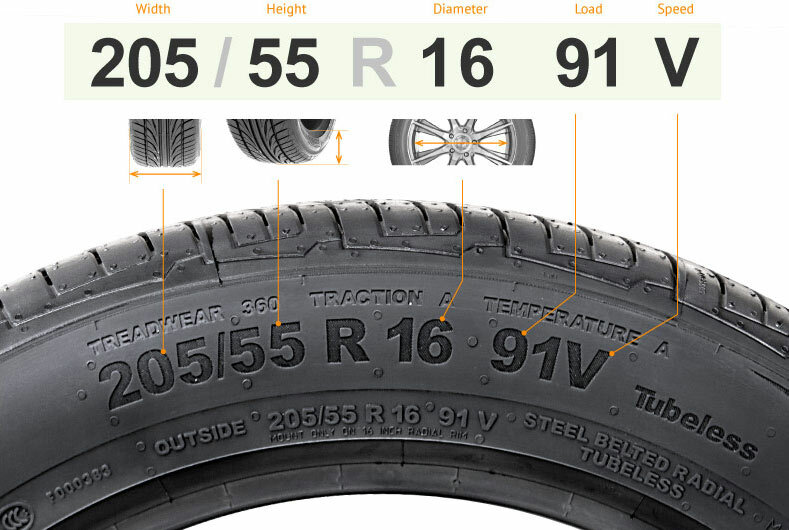 Do you have a list of recommended tyre brands you stock? Over 10 years provideding high quality fitted tyres. New tyres and planning to take a road trip in Galway? Galway is one of the biggest counties in Ireland and offers unrivaled driving experiences. From Oranmore head out the Maree road we are just 5 minutes away.